Are you wondering why your tenants are leaving your units? What can you do to prevent them from moving out? Read on and find out. Tenants can move for a hundred different reasons, and why you can’t always make sure you can avoid all those hundred reasons, you can at least do something about the most common ones. They found a cheaper place. Rents have been constantly rising for the last five years. It only makes perfect sense for renters to move somewhere cheaper where they can get more for their money. 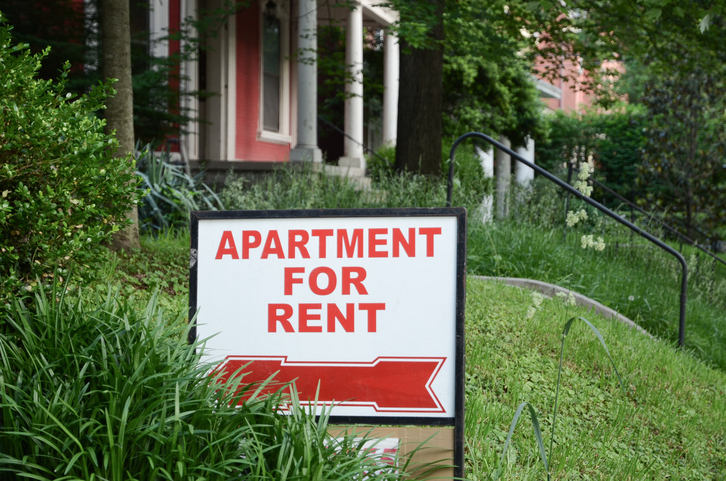 Is your rent a little too high compared to others? Stay tuned to local trends to make sure that your price is still right. They need a bigger/smaller space. It’s either one or the other. Perhaps your renter wants a bigger place for their growing family. Or maybe your renter needs a smaller place (which would mean cheaper, too) because one member of the family or a housemate is moving away. They want to buy a house of their own. Sometimes rents are more expensive than mortgage costs and that’s one of the reasons many renters are making a jump onto the buying bandwagon. If there’s no way to stop it, at least make the most of it. Provide a good exit service by returning deposits and perhaps even a parting gift. Ask for a review of your rental property! They have a problem with the neighbours. Okay. This may be beyond your control, but the kind of neighbours your renters have really is a big factor. Make sure you listen to the complaints of your renters, and if the offending neighbour is another renter, you should raise the issue and it’s probably wiser to rethink about renewing their leases. If he rents from another landlord, you can speak to that landlord about it. There are many reasons why even the best tenants leave, no matter how great your units are. If you are a smart landlord, you’ll deal with these issues even before they arise to avoid turnover costs. Why do your tenants leave? What do you do to minimize those? Leave us your comments! This entry was posted in Real Estate Tips and tagged rental properties, rentals, tenants. Bookmark the permalink.